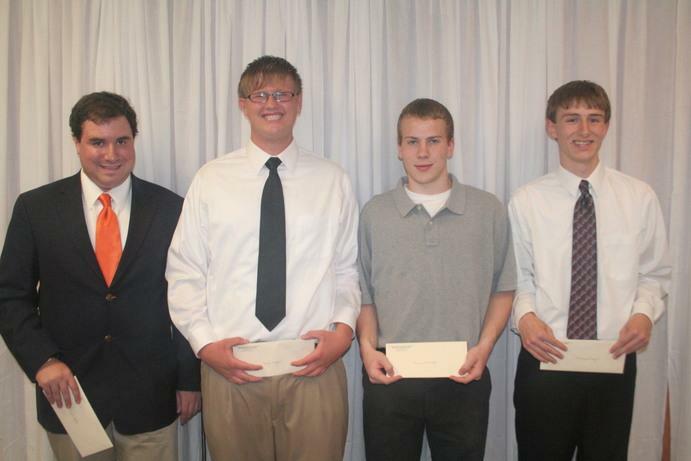 The Wellsville High School held its 20th annual Senior Scholarship Awards night on June 9th. 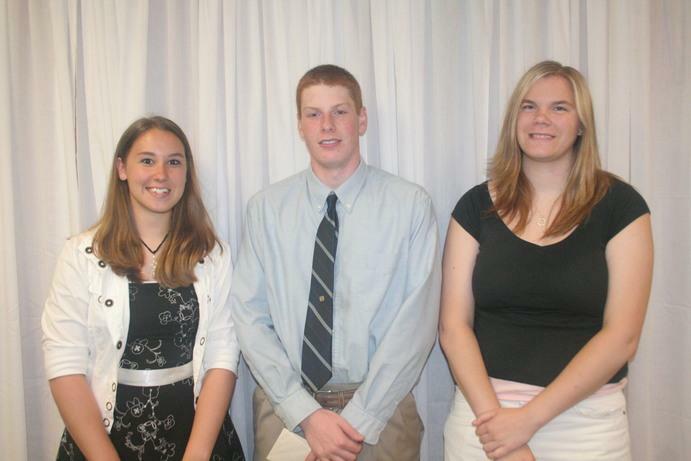 Seventy local organizations, clubs, individuals and scholarship trust funds gave financial awards in the amount of $106,000+ to Wellsville High School seniors who are planning on continuing their education. I would like to thank all of these generous individuals, clubs and associations who have invested in our students’ future education. This community has demonstrated time and time again that not only does it care about our kids, but it is also willing to commit words into actions. Thank you all for the support you provide to Wellsville High School students. The Air Force recognizes outstanding seniors who have excelled during the past school year. 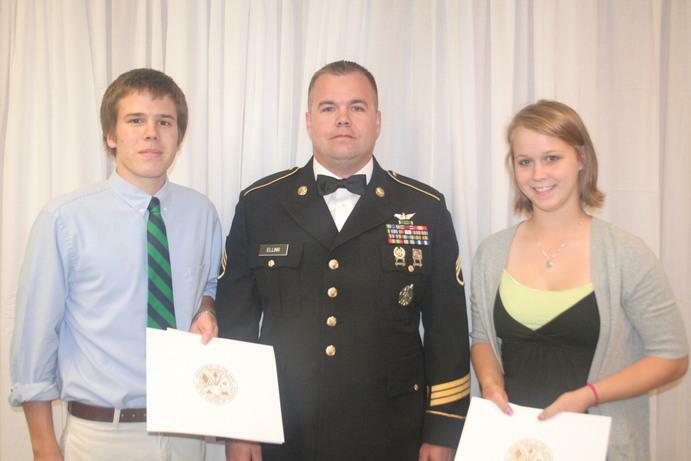 The Army Reserve honors excellent scholar-athletes in high schools across the nation. 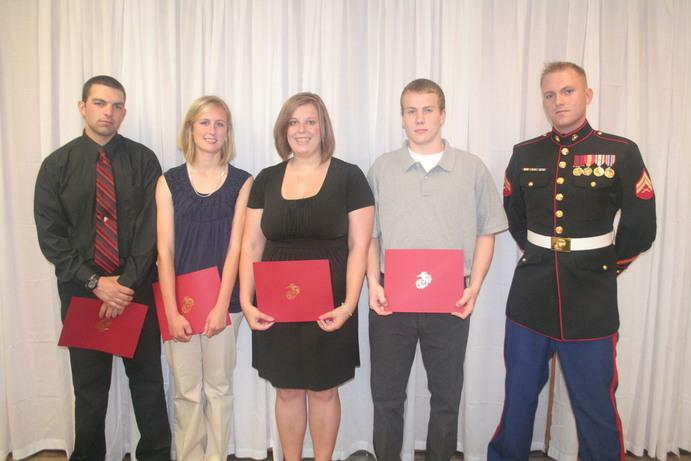 The US Marine Corps offers several awards to appropriately recognize deserving seniors. 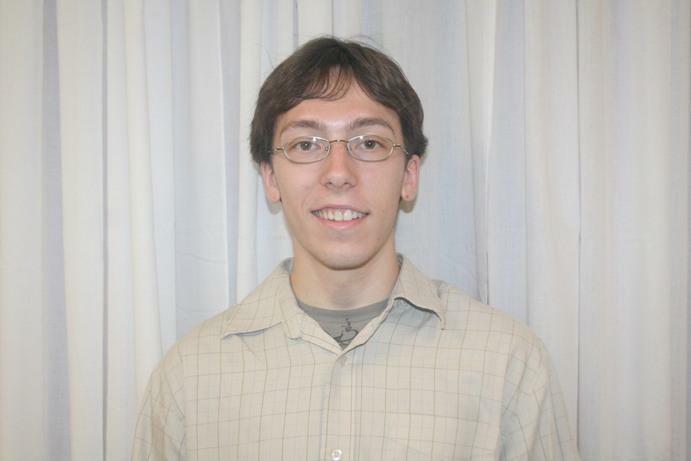 This award is meant to honor a student who has learned “that success in a good cause is gained only by perseverance”. 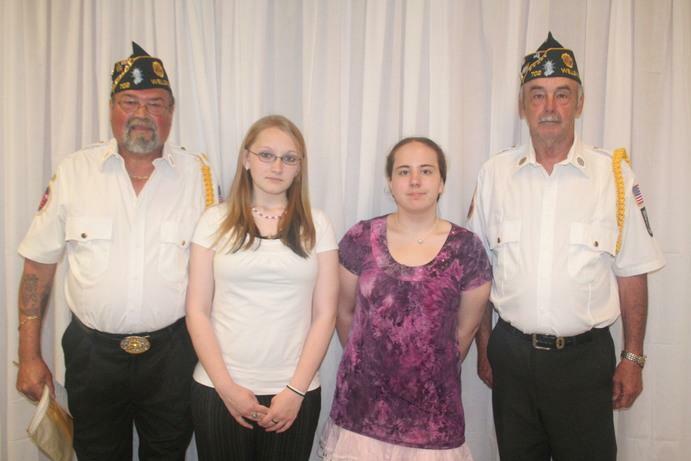 The Allegany Masonic Fellowship Council awards a scholarship to a deserving senior. 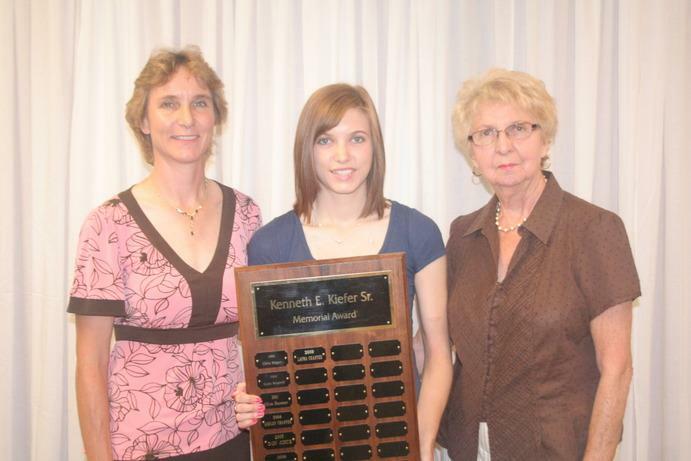 The name of an outstanding scholar-athlete will be added to those engraved on the Ken Kiefer Memorial plaque. 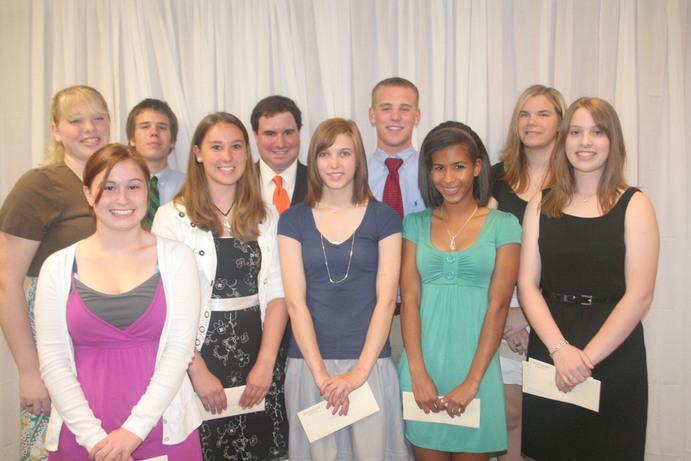 This scholarship is awarded to a graduating senior who excels in athletioc, academics, and community service. 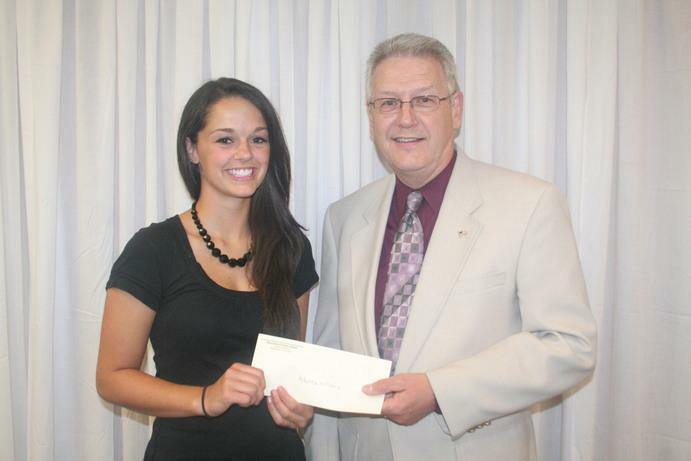 The Alumni Association receives donations from former graduates to reward deserving students. 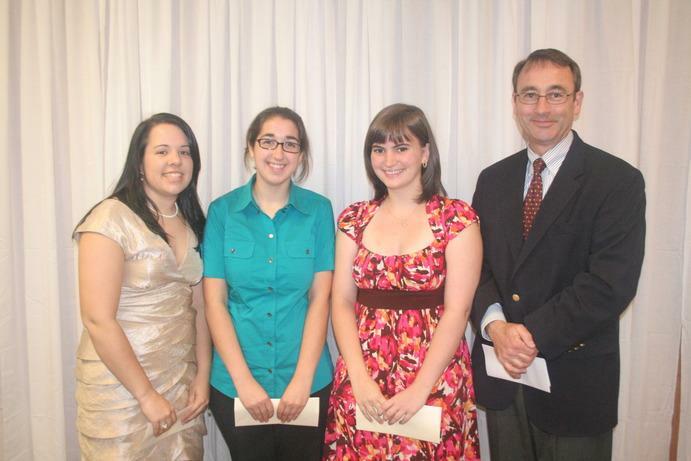 These awards are funded by community contributions to recognize exemplary art students. 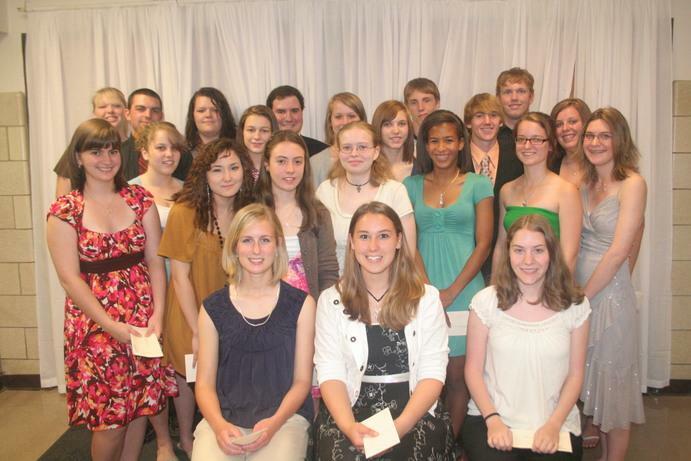 The Allegany County Area Foundation offers scholarshipsto Allegany County students. 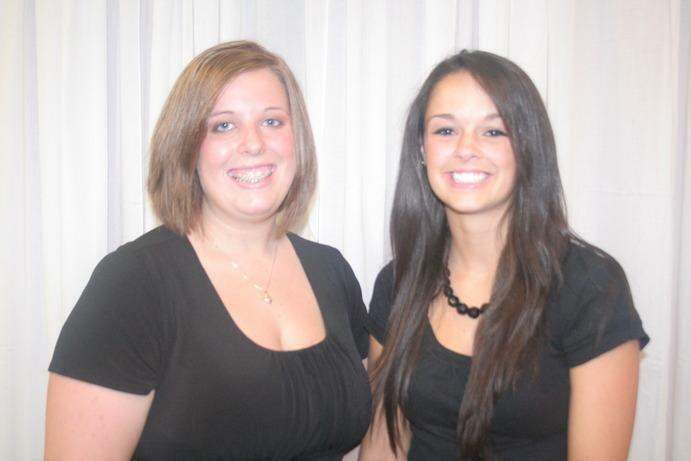 Beta Sigma Phi Sorority encourages college preparation and rewards seniors who show initiative, seriousness of purpose and community service. 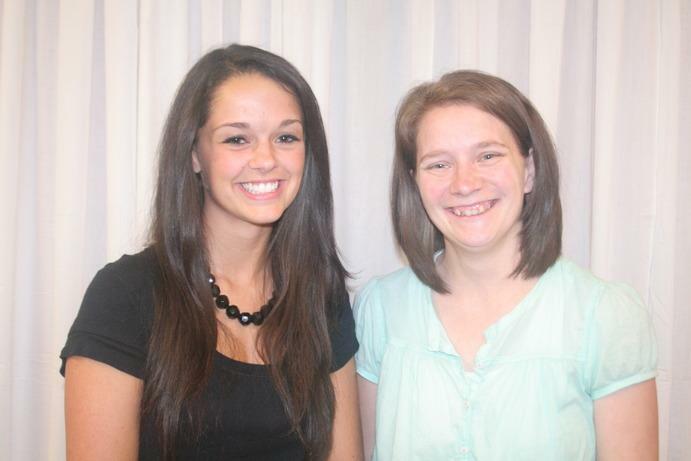 Fisher’s Pharmacy recognizes graduates who plan a career in pharmacy or medical/health. 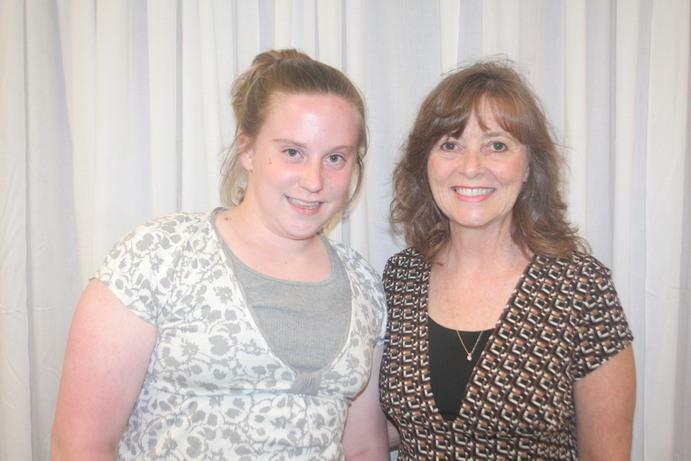 The Wellsville School District’s CSEA Chapter 802 honors children of members. 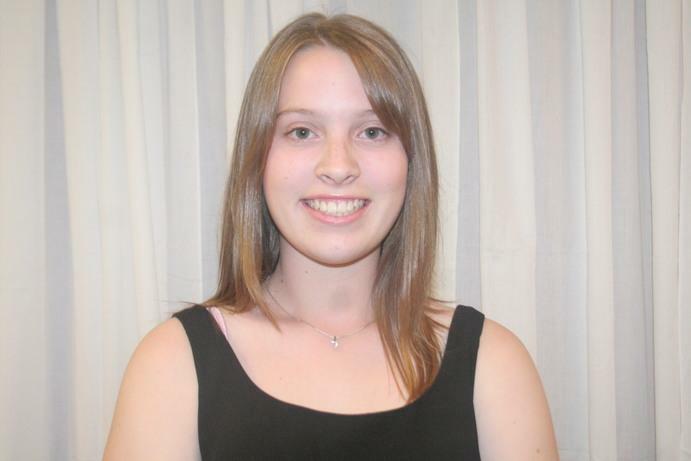 This award is in memory of an outstanding WHS graduate, whose courage and perserverance is an inspiration to us all. 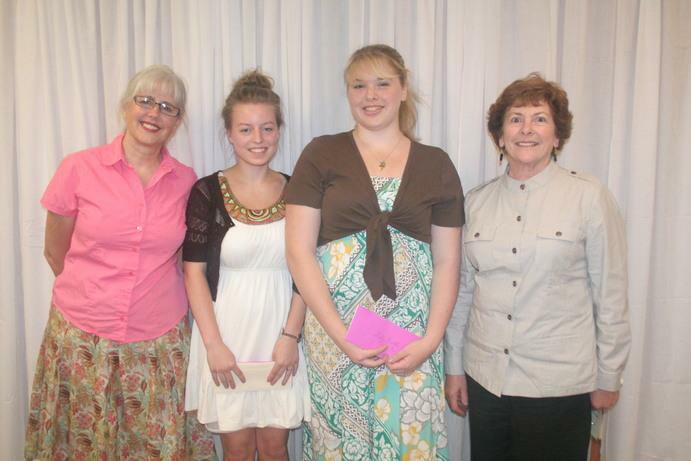 The Morrison Hayes Unit #702 American Legion Auxiliary awards scholarships to one or more eligible candidates. 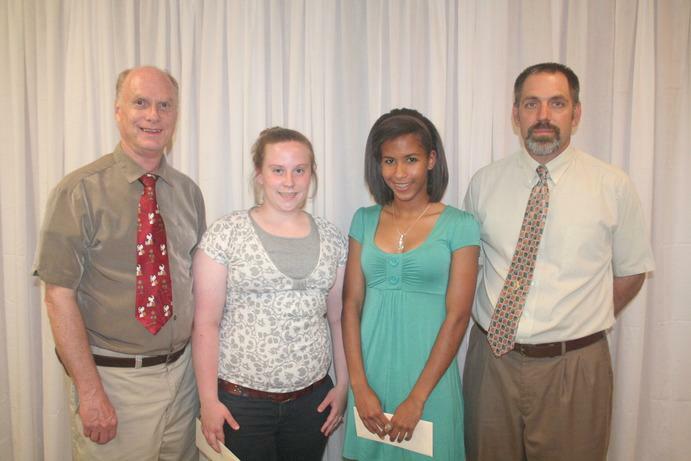 Children or grandchildren of veterans are selected to receive these memorial scholarships. 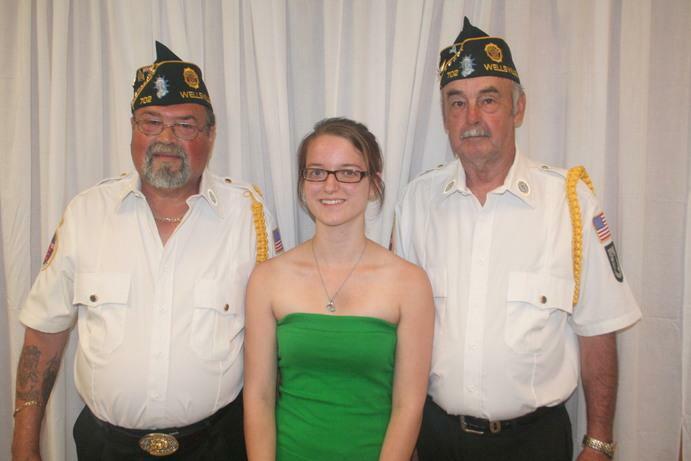 The American Legion Post #702 recognizes outstanding leadership in community service by high school seniors. 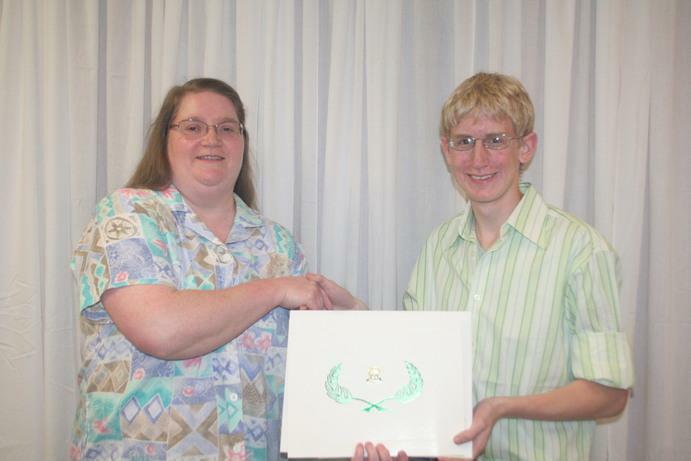 The Moose Lodge awards a scholarship to a college-bound senior. 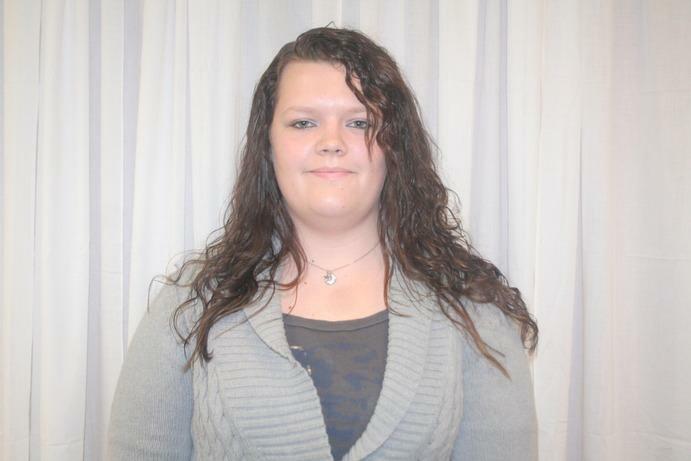 The Moose Lodge #601 is awarding a scholarship in memory of Cassandra Congdon. 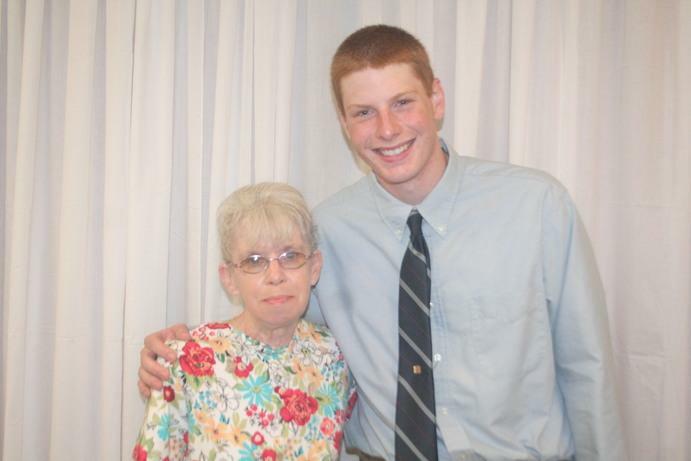 Since 1956, the will of Mrs. Dornow has provided awards to encourage college study. 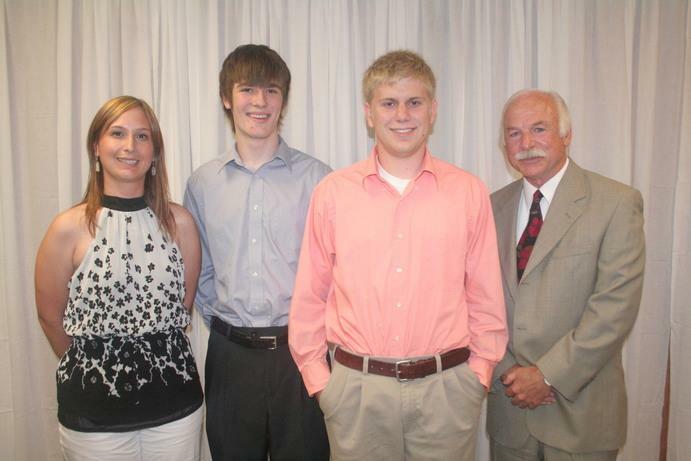 This endowment from the will of Mr. and Mrs. Dye will reward WHS graduates who attend college. 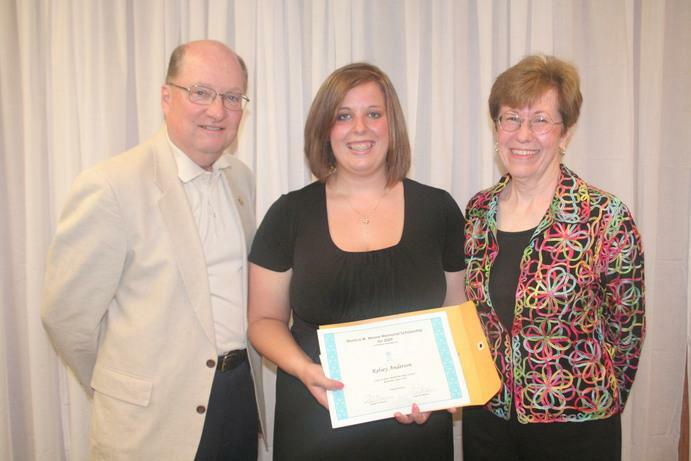 This scholarship honors deceased members of the Class of 1971. The funds for this award are donated by the Class of 1971 and their families. 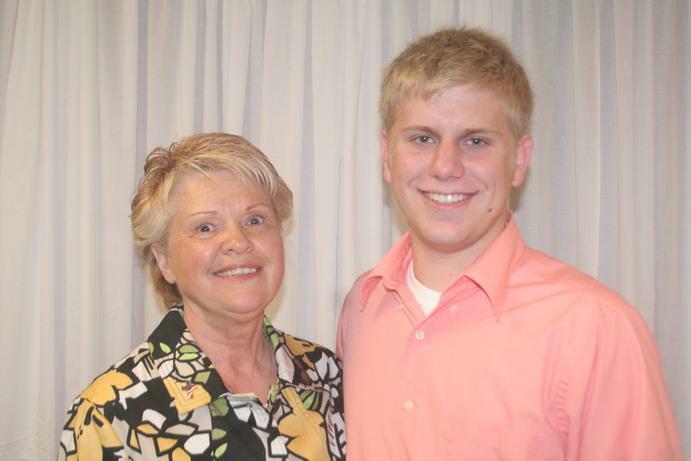 Carol W. Anstaett, 1st Vice-President of Smith Barney, Inc. (Olean) has set up this generous fund to help WHS graduates. Mrs. Anstaett graduated from WHS in 1950. Given by the local Elks Lodge in memory of former Sheriff F. Vanama Jones. 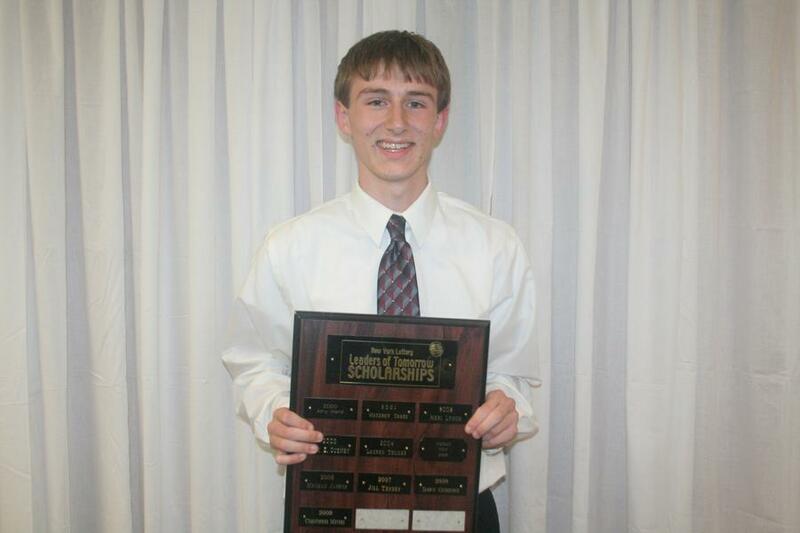 The Elks Club rewards good scholarship with these awards. 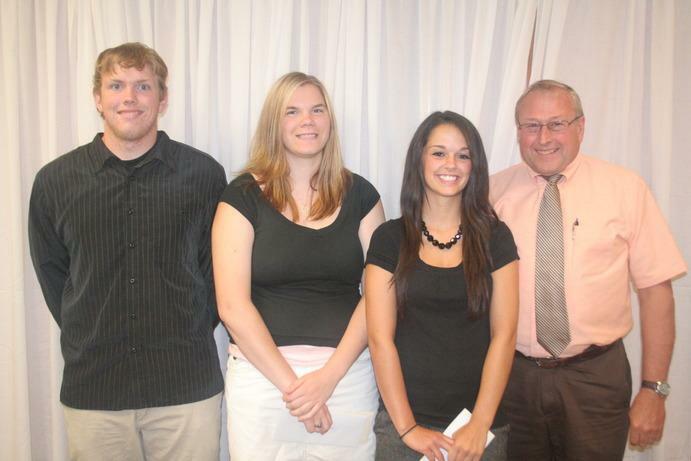 The Wellsville Exchange Club again honors high school graduates with its Scholarship Program. 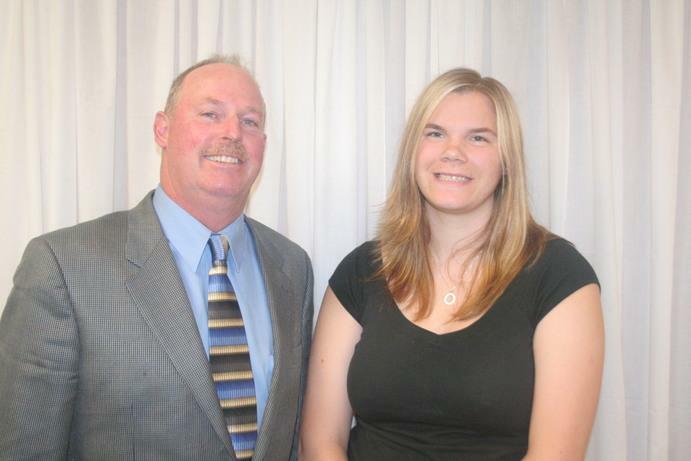 The WCSD transportation department offers a scholarship to a senior planning to attend college. 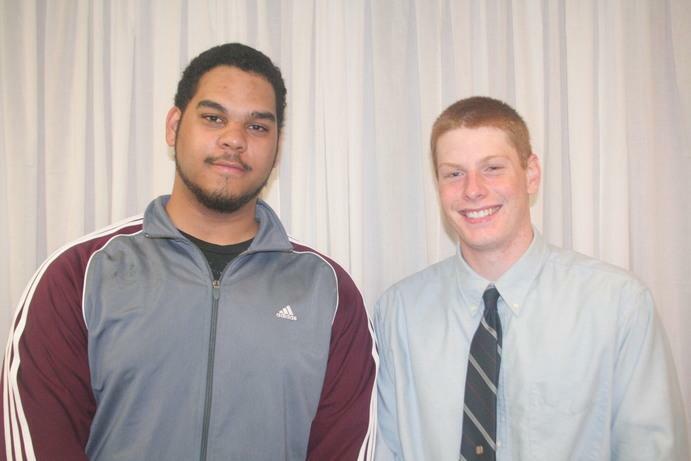 Each school in New York State receives only one scholarship to bhe awarded to an outstanding college-bound senior. This award is given in memory of Mr. and Mrs. Foster. 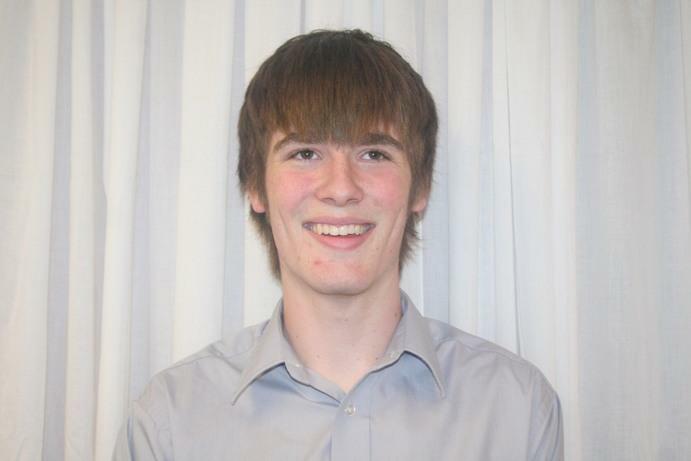 Given by his sister, Linda O’Connor, and Giant Food Mart, this award honors the memory of Duane Duell; and is given to an outstanding student/employee. This scholarship is given by the Altar & Rosary Society of Immaculate Conception Church to an outstanding, confirmed members of ICC. 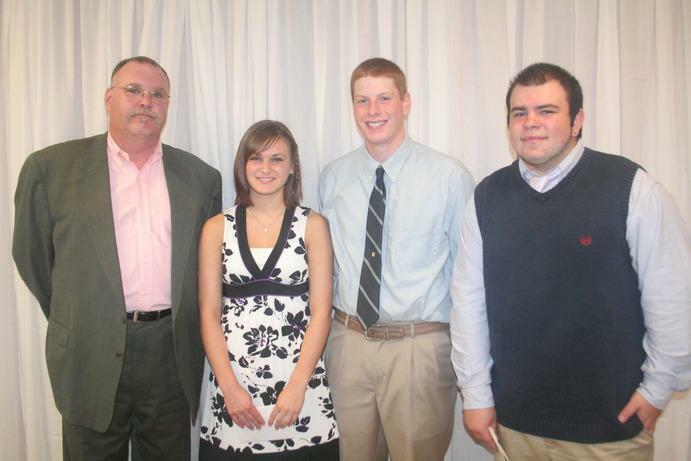 This scholarship is presented to a senior given in memory of James Smith, former WHS teacher. 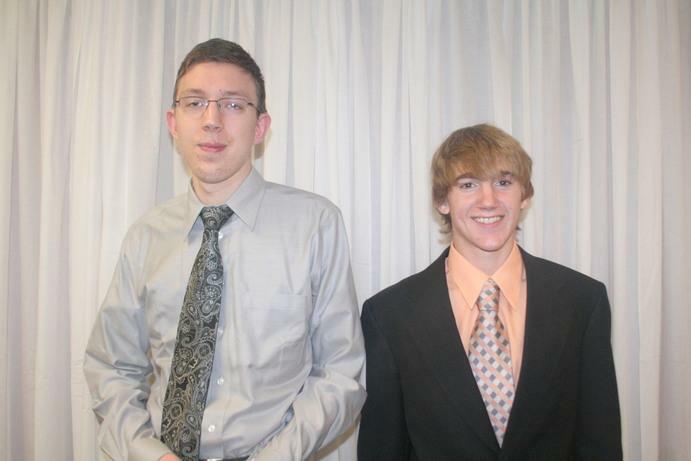 This scholarship is open to all Allegany County high school seniors who wish to pursue a degree in a field of work with people with intellectual and developmental disabilities. 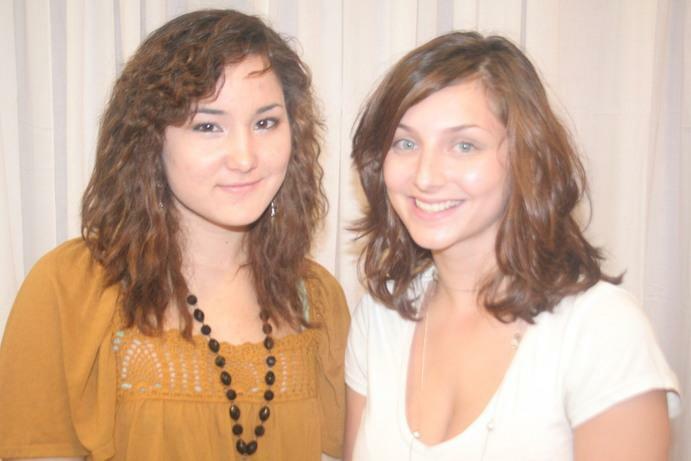 The Lioness’ Club honors college-bound graduates who have shown good scholarship and spirit. 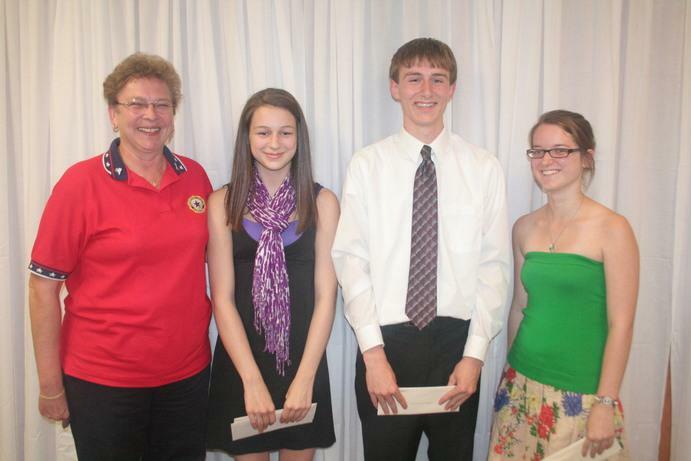 The generous Lions Club Scholarship program honors graduates who have done community service and who are excellent scholars. 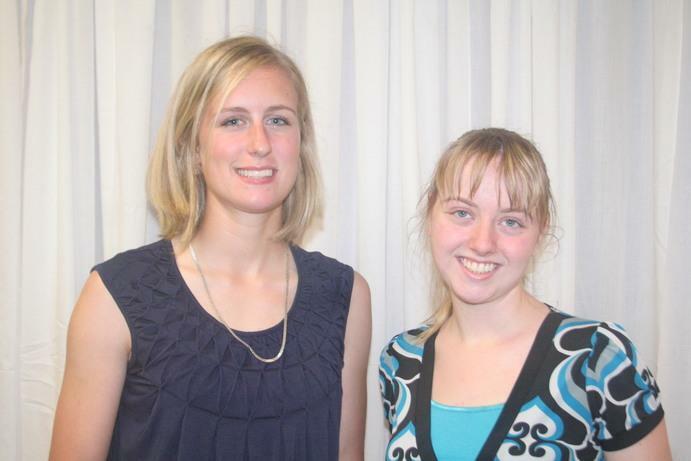 Each year the Lions Club rewards outstanding scholarship with these medals. Employees of WCS will also give $200 to each winner. The McKinley family memorial to their beloved son and brother Billy is funded by proceeds from the Billy McKinley Golf Tournament, sponosred by the owners of Better Days and L’Italia Restaurants. 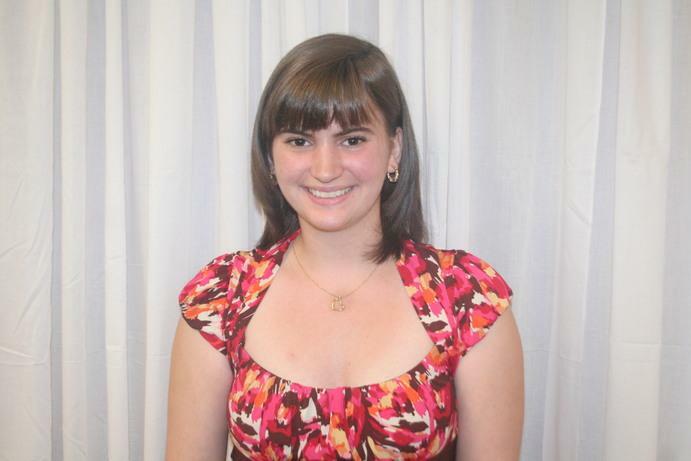 This memorial fund honors hard-working graduates who plan to go on for further education. This scholarship is given to a graduating senior who has financial need and an interest in a career in health, medicine or life sciences. 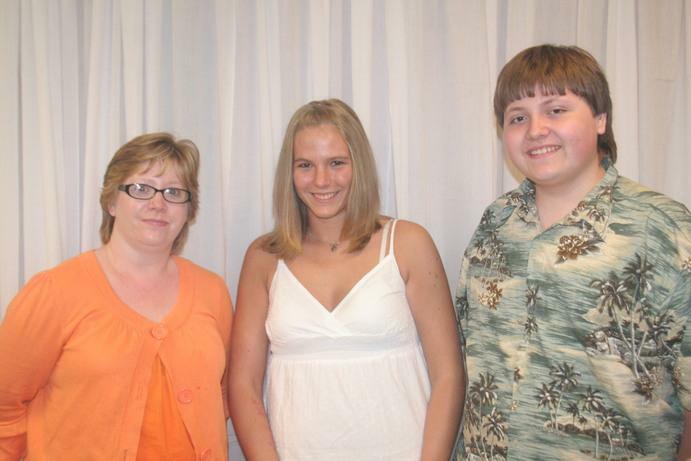 Ms. Moore’s family set up this scholarship to honor her memory and assist outstanding Wellsville High School graduates. 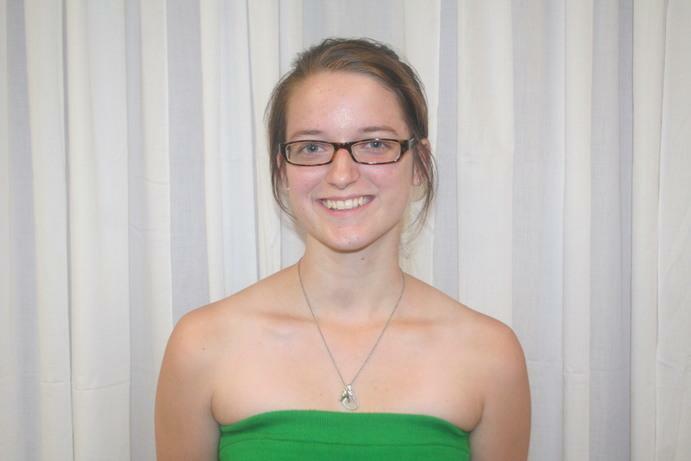 These scholarships are funded by employee contributions. 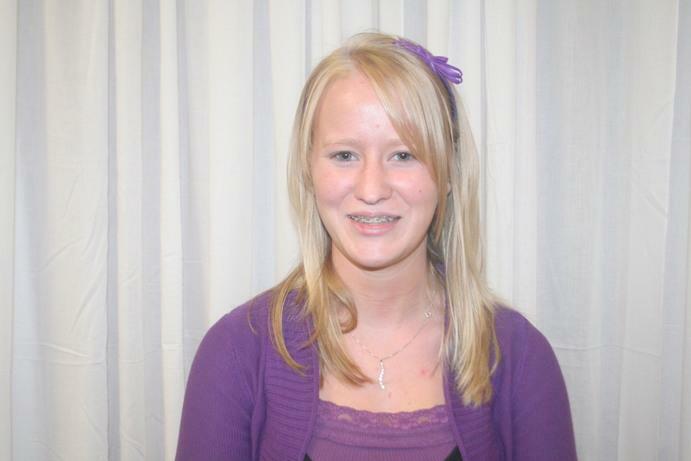 The Pat Pickut Memorial is awarded to an outstanding senior who loves English. 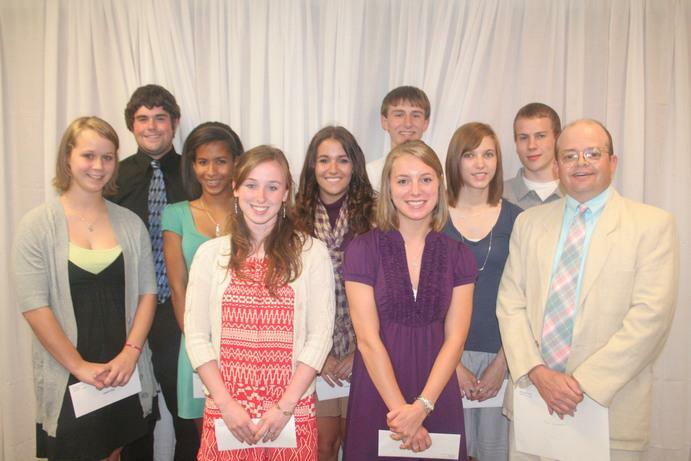 The WCS rewards outstanding seniors. 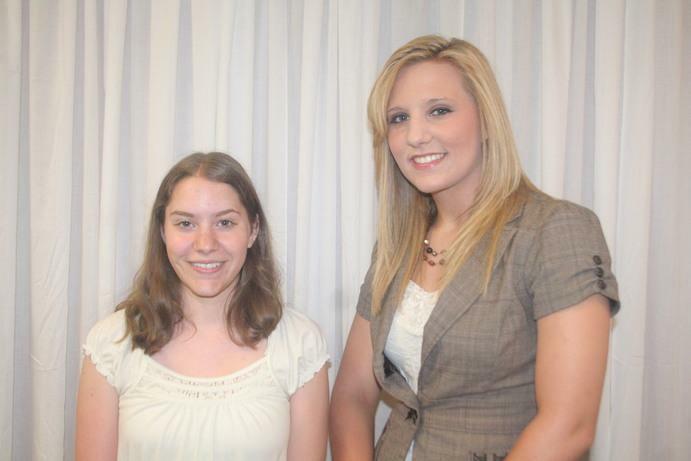 This scholarship honors a senior who has gone “above and beyond” in serving others. 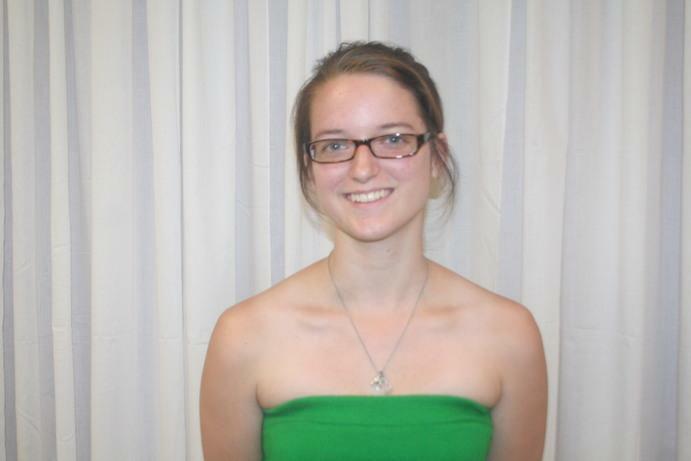 The Porter family honors Brigid’s memory with an award for a senior planning to pursue a music education or a music performance degree. 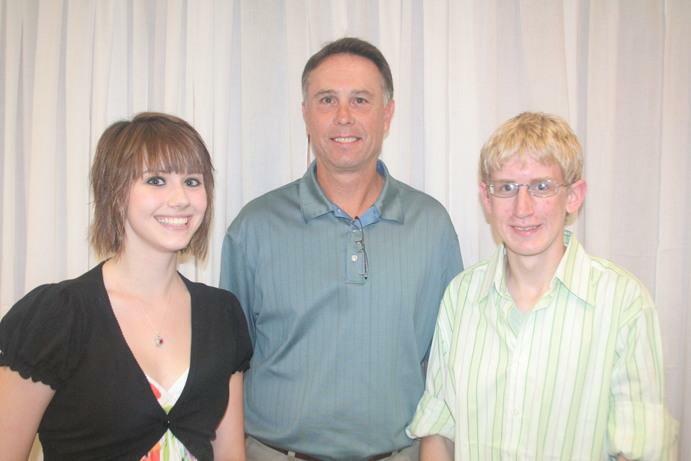 This scholarship is given by the Parker family to help students further their education. 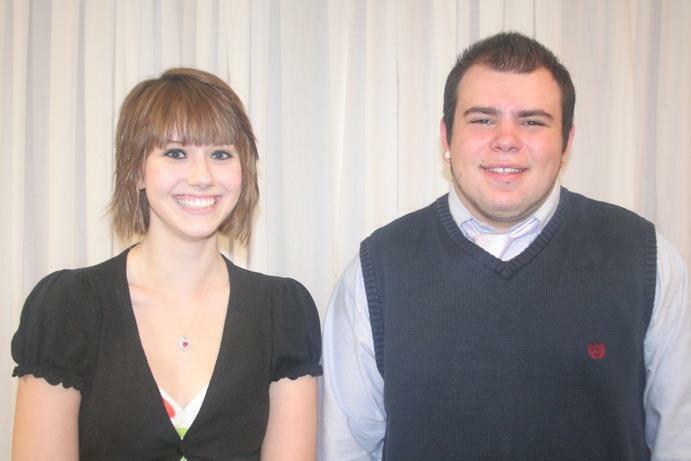 Students who have had a “positive influence on school climate” are honored. 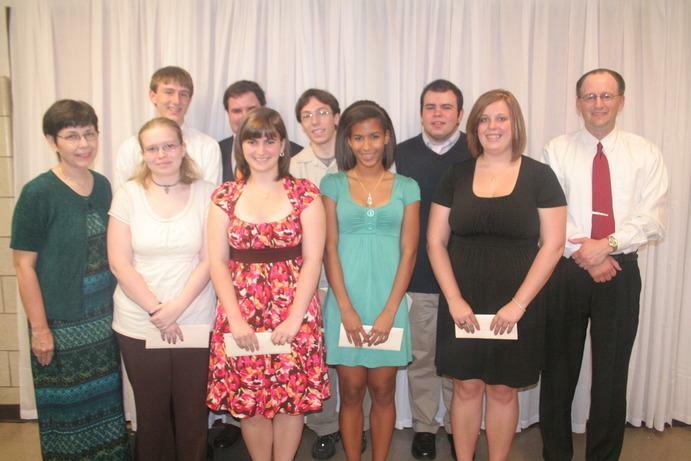 This scholarship is awarded to a graduating senior entering a two or four year college majoring in music. 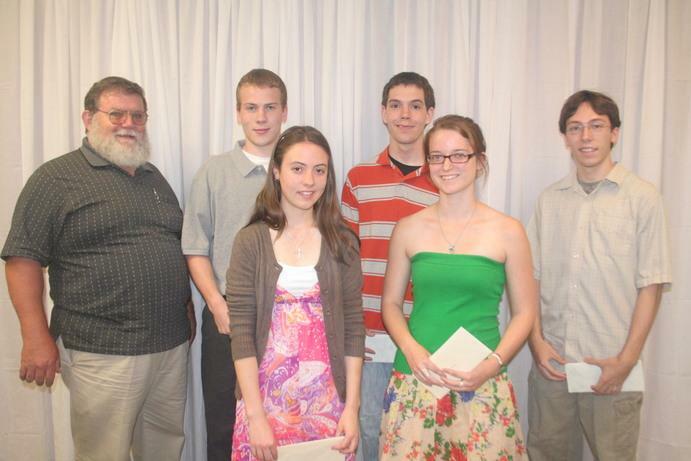 This scholarship is given by Kevin’s friends and family to aid athletic college-bound seniors who have achieved good math and science grades. 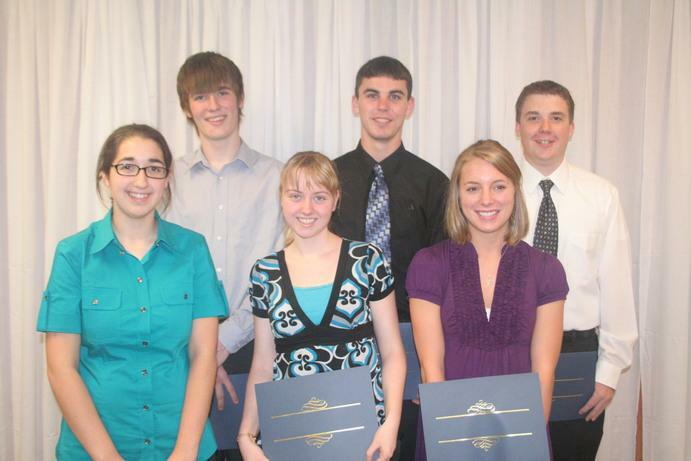 The Rotary Club recognizes those graduates who consistently demonstrate all-around fine achievement. 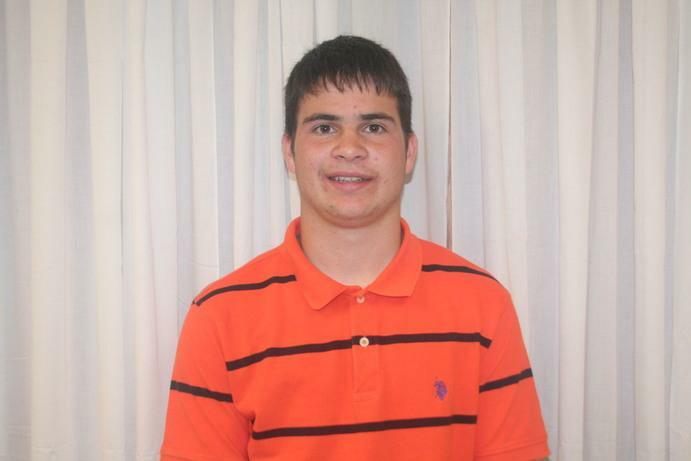 Begun in 1995, Steuben Trust rewards a senior who plans to attend a four-year college. 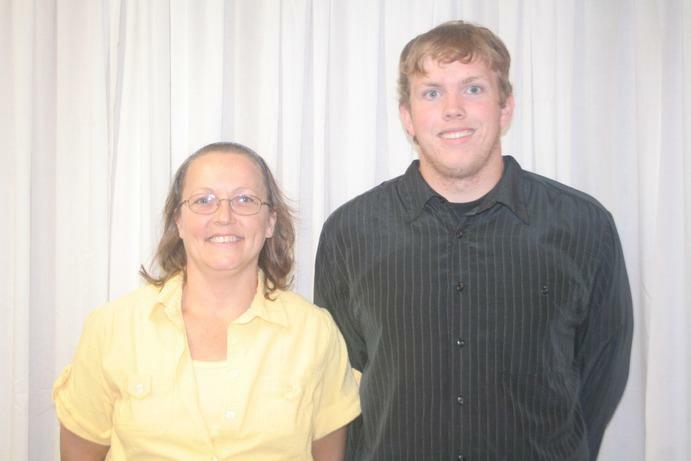 Mrs. Bartholomay gave the proceeds from the sale of her home to help graduates earn an RN degree. This award is given to a graduate to reward good scholarship and patriotism. Ms. Walchli gave these scholarships to help WHS seniors achieve their dreams with the stipulation the winners exhibit kindness, empathy and respect for others. This award is given by Walker Business Services to a graduate planning on a business career after college. 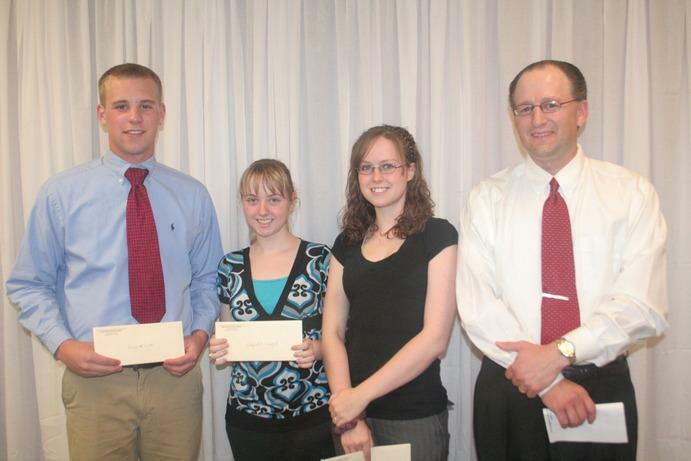 Walker & Marshall Insurance Agency rewards senior graduates with these scholarships. 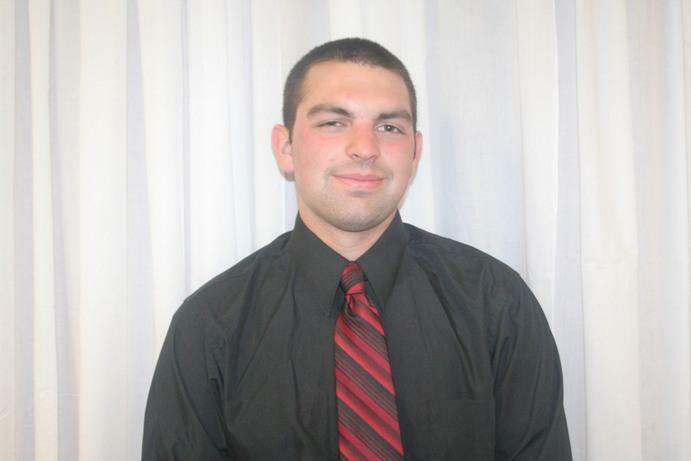 The Wellsville Chamber of Commerce honor seniors with these awards. 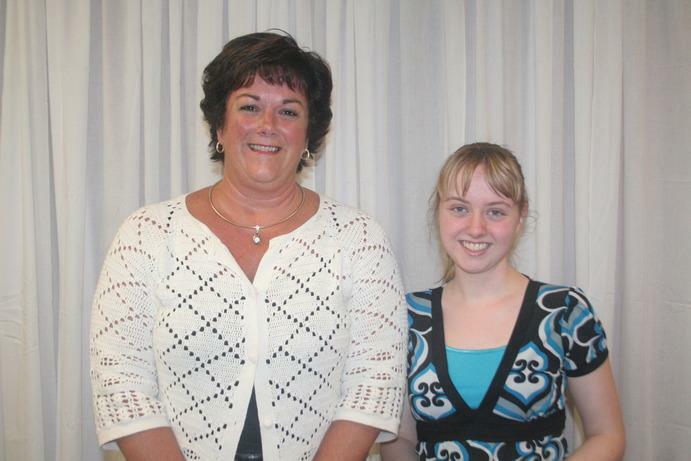 A student who plans to study nursing or another “people-oriented” field is honored. 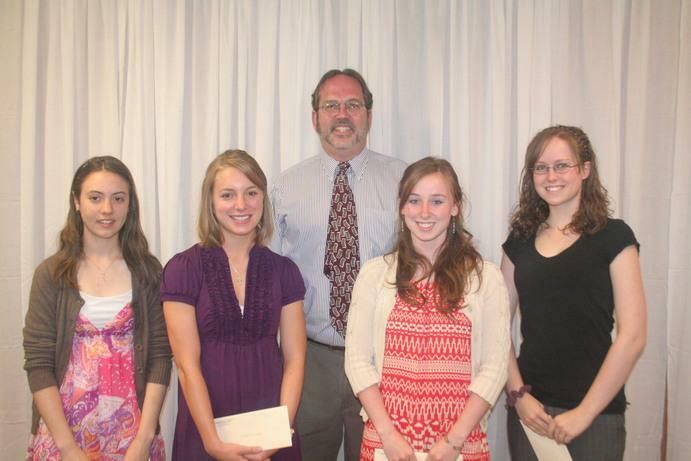 Friendship Dairies and Mrs. Washburn have sponsored this scholarship in Mr. Washburn’s memory. 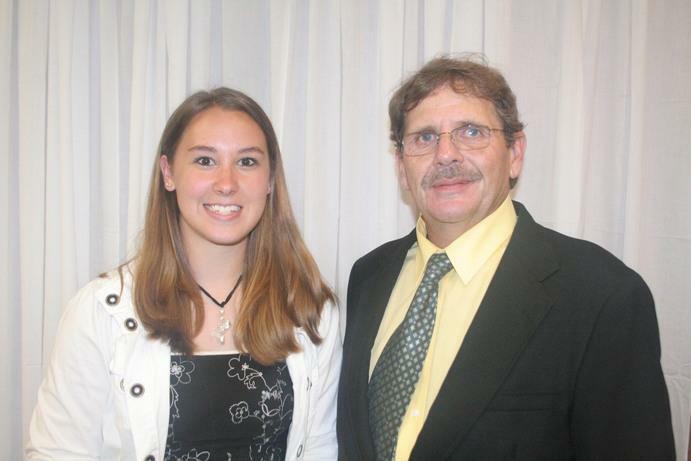 This scholarship is dedicated in mmory of Jim Stein. 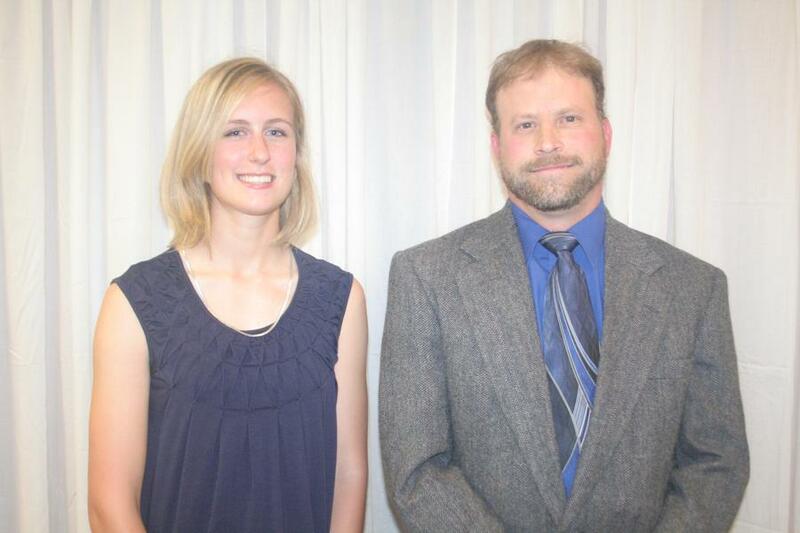 A Beloved teacher, coach, and friend. Music program students who have participated throughout their high school years are honored by the Music Boosters with these awards. 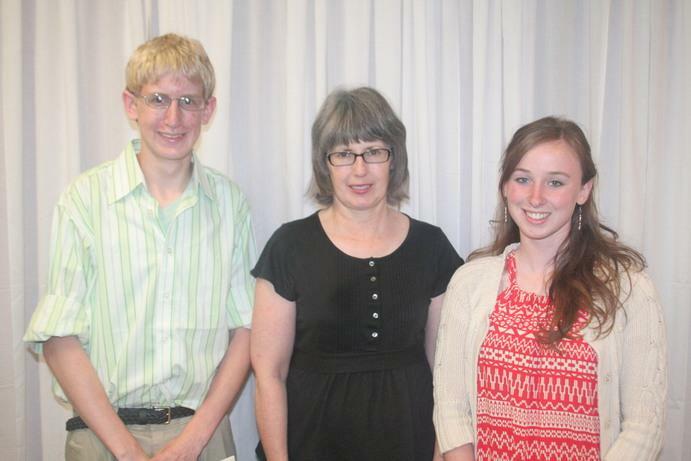 The following awards were presented byWCS Music Educators: Mrs. Judith Belin, Mr. Casey Vanderstow, Mrs. Margarita Mezvinsky. 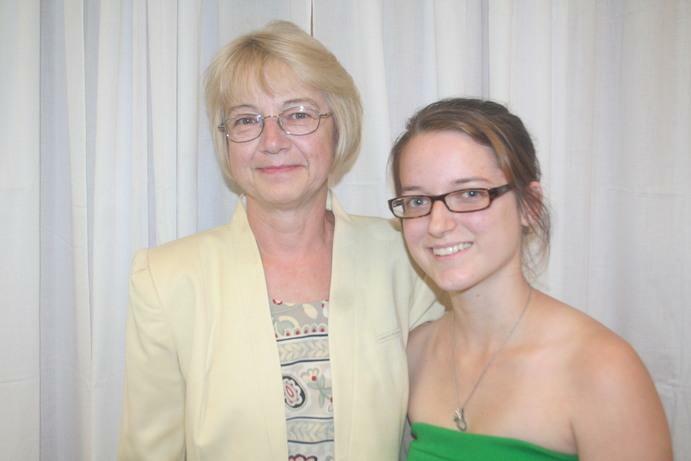 Barbara Hull Kochon has established this scholarship in memory of her dear friend, Deborah Mae O’Hara. Ms. O’Hara was a WHS graduate of the Class of 1967. 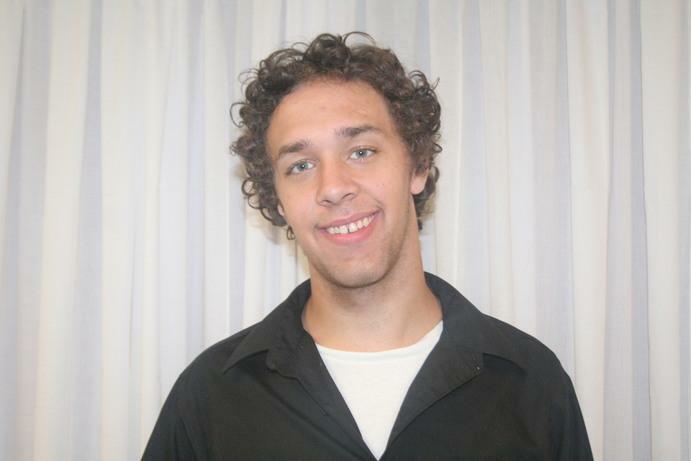 These scholarships are given by friends and family of Jeremy Smith, a graduate of the Class of 1997. This gift from Mrs. Audrey Phelps Chouffi, ’56, is awarded to a graduate(s) who are eager to learn and grow. 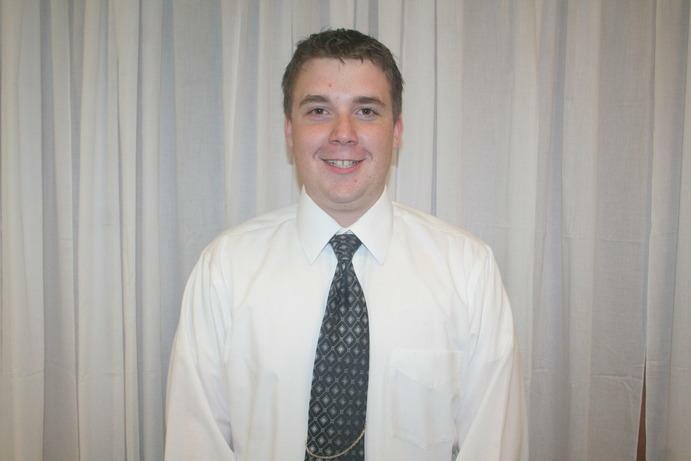 This award is given in memory of Joshua G. Giddings, a Class of 2003 graduate. 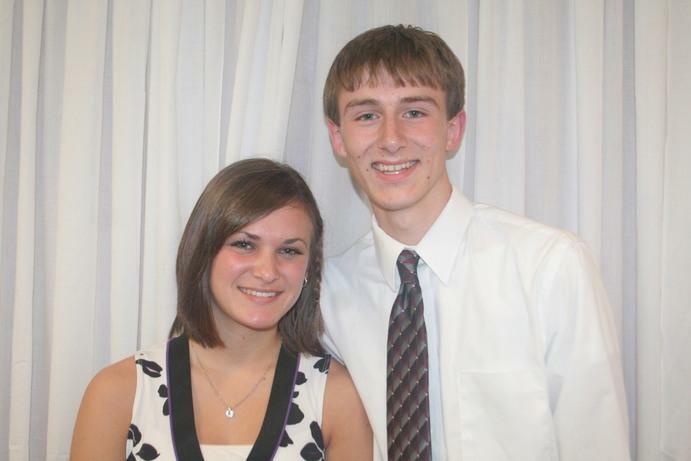 Student Council members who have given outstanding service are honored with these awards. 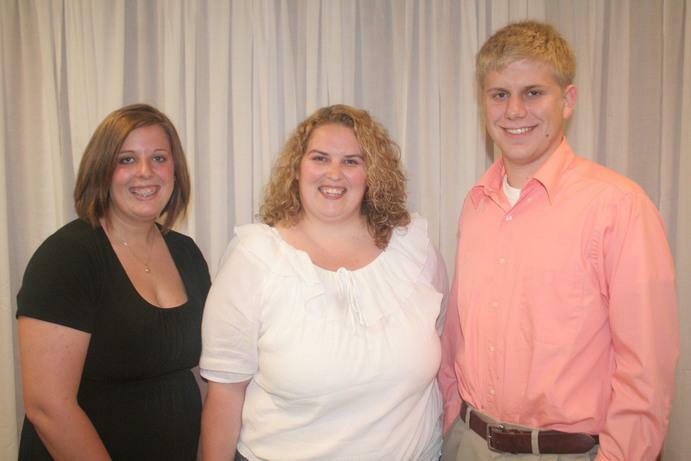 The Wellsville Elementary PTA awards two scholarships in memory of Charles Fuller & Vickie Cornell. 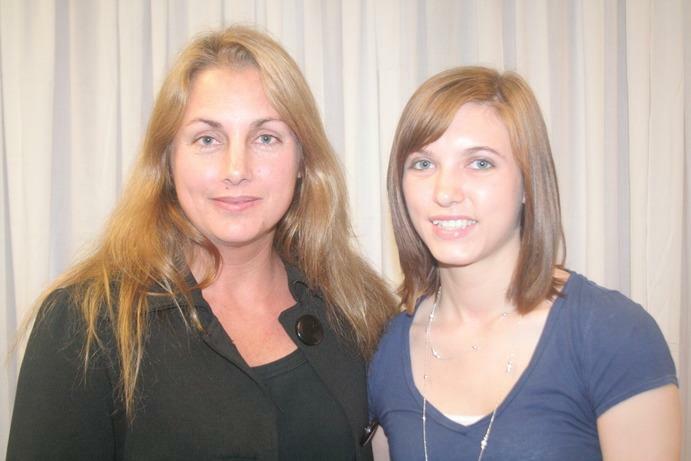 The Twombly family rewards a senior who is interested in the field of avaition. 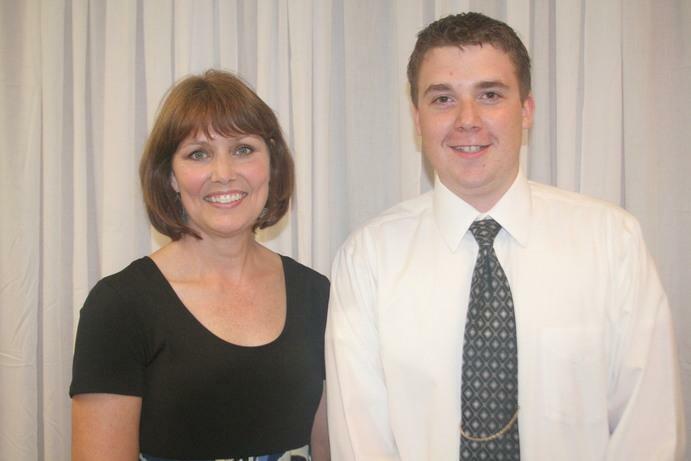 This scholarship was created in memory of Faith & Gerald Garwood. It is dedicated to them and their spirit for learning and passion for helping others. This schoolarship is funded by employee contributions. 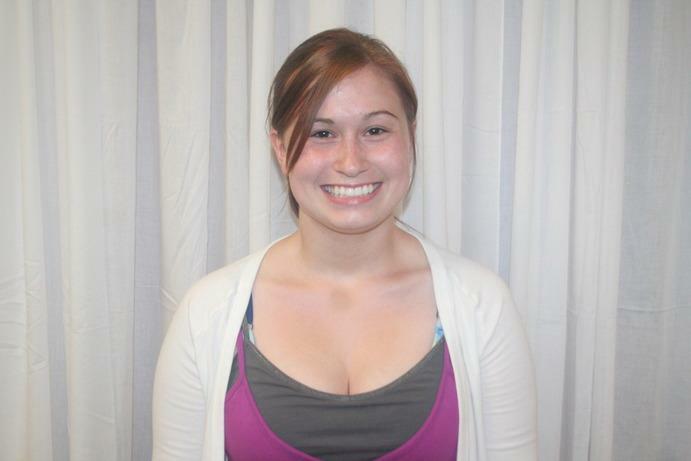 The Pat Pickut Memorial is awarded to an outstanding senior who loves English.